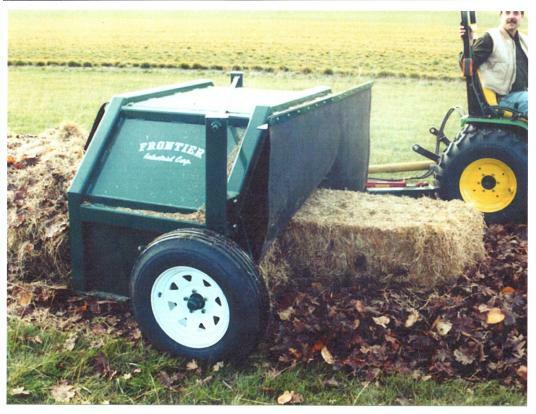 The Mighty Mike from Frontier helps in the creation of compost for your farm. These days the best way to improve soil is with the addition of composted materials. At Gnismer Farm we have created a row the length of our field and six feet wide. Normally this would be an impossible task keeping the compost turned. Not with the Mighty Mike from Frontier. 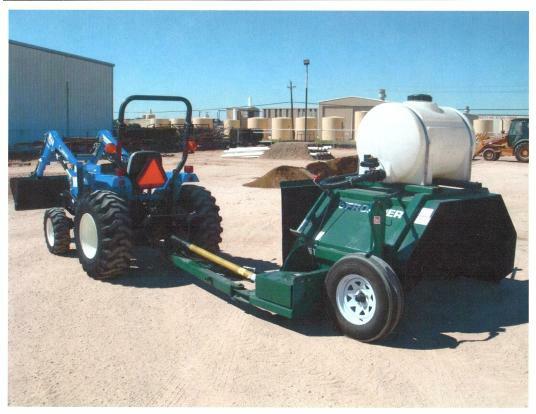 The unit is easy to use, just connect to your tractor (make sure you can go slow) and you are set to go.